Useful information about locksmith services! Answers to typical customer inquiries! Learn how to deal with problems and damaged keys. Find out more about the sign “no duplicate” and why it's important to your security. What do I do if a key gets distorted? It is obvious that the only solution is key replacement because any attempt to fix it would compromise the condition of the entire lock. The specialists at Locksmith Orange draw your attention to the origins of the problem. Was the key distorted due to its old age or a bad lock? You most possibly need to have the entire lock replaced but if you must use the key, do it with attention. What does the no duplicate sign mean? Basically it shows that the particular key is configured for no duplication. This is very important for security reasons and you need to ensure that you put a stamp on it just in case it is taken for repair or otherwise tampered with. Is it easy to have the locks replaced on my own? Theoretically, everything is possible especially if you're a handyman. 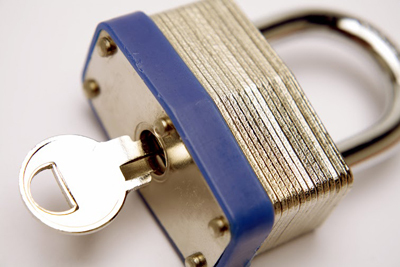 Though, when it comes to security issues, it's best to let our experts take care of lock replacement. 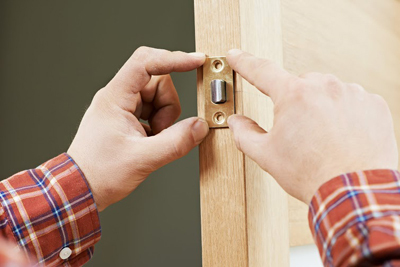 It takes expertise to remove the old lock and install another without damaging the door. What causes a key to break inside the lock? This usually happens when you exert too much pressure to the side of the bow. The risk of a key breaking is very high when the blade is bent. In this case, even applying just a little bit of extra force can cause the blade to snap. 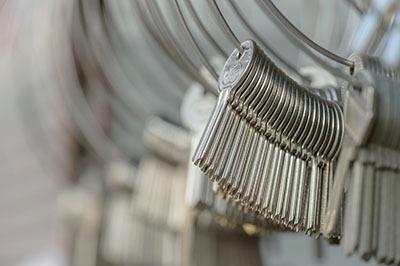 That is why you will benefit from inspecting your keys for bending and damage on a regular basis.